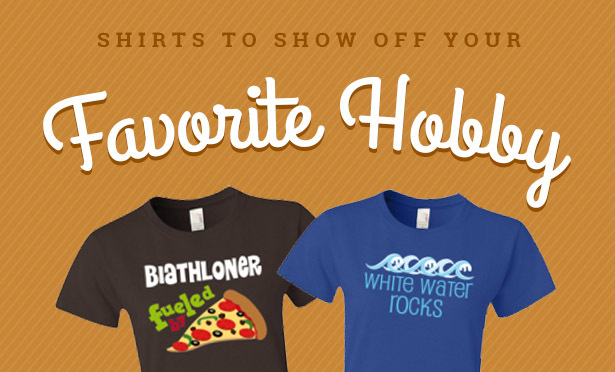 Hobby T-shirts | Cute Craft TeesCute hobby t-shirts and craft tees for all your favorite hobbies. 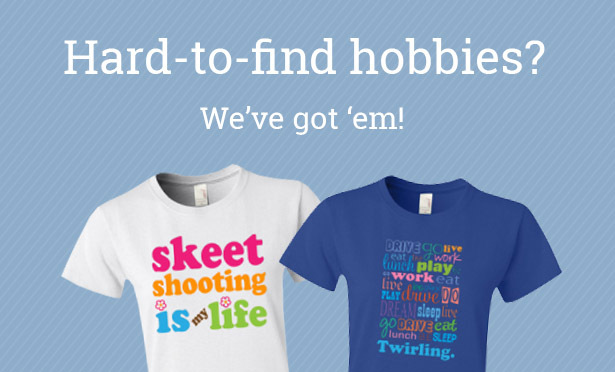 We carry tshirts, jerseys, polos and hoodies with design for geocaching, bowling, knitting, gardening, scrapbooking and more. With the custom designer tool you can easily add a personalized name for a unique gift.